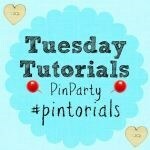 I’m straying far from my usual toddler crafts and activities posts, back to my twins and their development. It’s been a while, but for many months I had touched upon B’s increasingly high-maintenance personality and his desire/hatred for certain textures and materials. It was from this need that I started doing sensory bins with the kids, and that’s where my current passion for cheap toddler activities took off. The story that’s currently unfolding in my house is quite long, so I’m splitting it into two posts. If I’m in full vent mode, I may just write them both tonight! 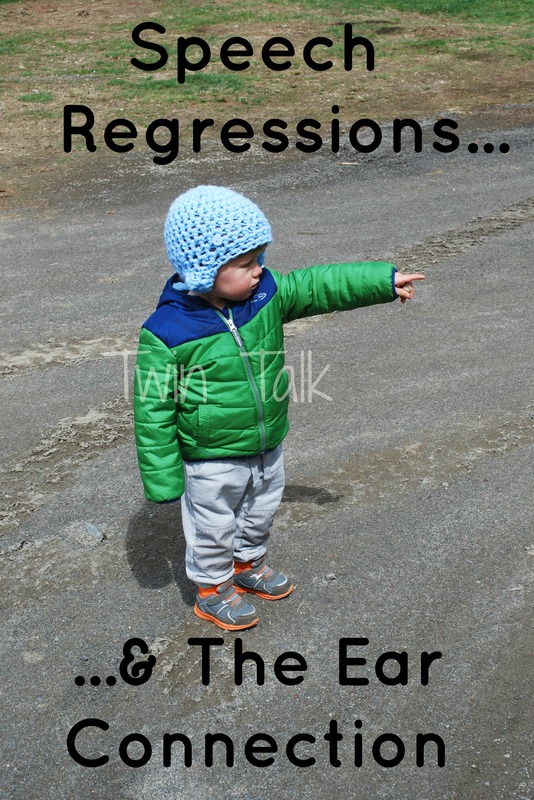 When the twins were babies, I had read many times that children will go through regressions as their brains develop and as they learn new skills. For instance, I thought that when a child masters a brand new skill (like sitting up), they might temporarily forget the old skills they have, as this new one takes up all their brain power. It made sense to me, and my twins went through a handful of sleep regressions in their first 1.5 years. I thought nothing of regressions and didn’t give them a second thought. This is why, at 19 months of age, I didn’t worry about B’s slight speech regression. B & C have a great vocabulary, especially with their knowledge of letters, numbers, shapes, etc. The pronunciation wasn’t always spot on, as is typical, but they would attempt new words and copy me. Around 18-19 months, B’s pronunciation of certain words changed. It was slight, really, but over time more noticeable to myself and those who spent lots of time with him. For example, he used to say the color “blue” as “boo”. But around this time, it started to sound more like “boh”, and then after that, “beh”. He stopped trying to copy new words he hadn’t learned before. There was more pointing at what he wanted, more “eh, eh, EH” to get my attention. I would say, “Oh, would you like ____?” And he’d go “YEAH!” But he wouldn’t try the word himself. (Fast forward to now – he still does this, and when I say, “Say ____”, he says, “No”. Ugh.) But again, I didn’t think anything of it. After talking with a few people who saw him on a regular basis though (family, our nanny), they confirmed that they noticed it too. I decided to call my pediatrician when B was 20 months. After explaining my observations, the nurse on the phone told me it sounded like B was being “lazy” and was allowing his sister to do the talking for him, since they’re together constantly and her verbal skills are pretty good. I didn’t think the term “lazy” fit young toddlers and I didn’t buy that. Regardless, the nurse gave me the number for our state’s Birth-3 program, which if you don’t know, helps get babies, toddlers, and preschoolers the assistance they need in a variety of areas for whatever concerns are noted. I also was asked by the nurse if we had ever taken B for a hearing check, just in case he may have something wrong with his hearing. 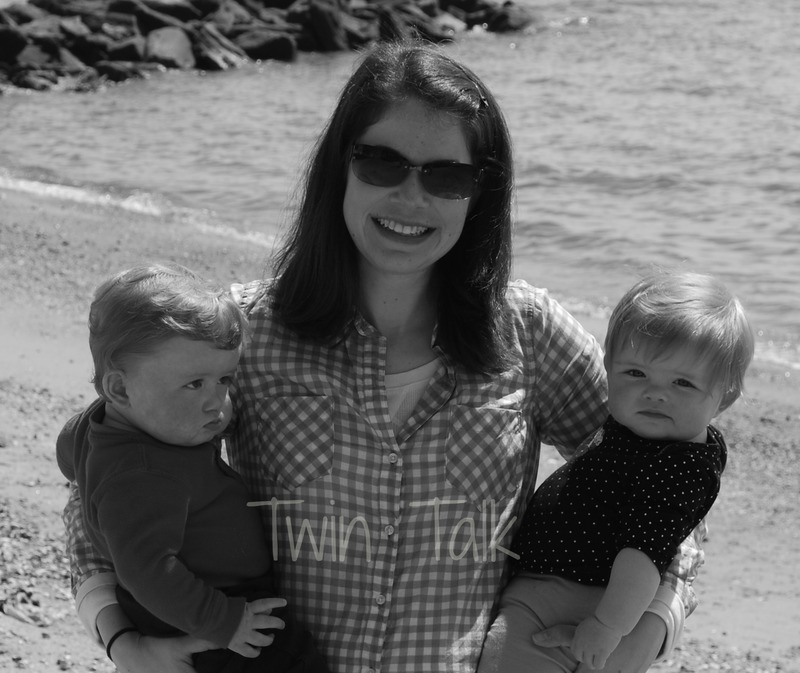 I had not ever done it, though it was recommended at 12 months simply because our twins were preemies. I didn’t do it at 12 months because 1) nothing seemed wrong at all and I didn’t want to pay for it (terrible, but true), and 2) the appointment we did make was right when we all had the stomach bug and I cancelled and never rescheduled. Mom of the year over here. The pedi said that since I had not done a hearing check yet, they wanted to send me to a specialist. Before I could do THAT, however, I needed to bring B in to make sure he didn’t have any ear infections. Before I called Birth-3 and before I went to a hearing specialist, I brought B into the pedi’s office. He was perfectly healthy – no colds, no fevers, no nothing. Imagine my total shock when the pedi said B had a double ear infection and a crap ton of fluid in his ears. I couldn’t believe it. I was asked, “Are B’s molars coming in?” Well yes, yes they were. My easy teethers never had a problem with those front baby teeth, but these two year molars are a different story. Neither of my twins are droolers, but man, they shove their whole fists in their mouths 24/7. Yes, B was teething. Sure enough, I was told that because B’s molars are coming in, he is producing a quart of saliva a night. Laying down flat in a crib, that saliva traveled up to his ears. (The non-scientific explanation.) When it traveled to his ears night after night, it pooled there and built up. And over time, it got infected. Hence, the double ear infection on top of the fluid. I had no idea – he never showed any sign of ear infection and wasn’t sick at all. I actually commented to the pedi, “Perhaps I should’ve brought C in to be checked, as she’s getting molars too!”. The pedi responded, “But she’s not showing a speech regression”. Fair enough – kids are different. We were sent home with antibiotics for the infection and children’s liquid Zyrtec for the fluid. After he polished off the antibiotics and took the Zyrtec for three weeks, I am more than happy to report that B’s speech has started to progress again. It’s still not back to where it was, but it’s not getting any worse and he is starting to attempt new words again. While we don’t think volume was ever the issue (he could hear us whisper his name across a room), we think he was hearing sounds as one would underwater, all muffled. I have no idea when the fluid started building, but it could’ve been right around 18-19 months, when his speech changed. We kept the hearing specialist appointment as my pediatrician still wanted us to go. A few days ago, I brought big boy B and a container of puffs, bribing him to be still to get his hearing checked. He was SO good. They put plugs in his ears, sat him (with me) in a dark room and spoke to him through speakers and put headphones on him as well. Those puffs were key and he did a great job. We sat down with the doctor. B’s hearing is completely normal and perfect. He is also fluid-free at the moment. Interestingly enough, the hearing specialist did not agree with the Zyrtec my pedi told me to give B, as he said no medication really works to clear fluid out of the ears. Fluid should clear on its own in one month’s time. If it does NOT clear in a month, and sticks around for three months or more, that child should get tubes put in his ears. This from the mouth of the doctor. Now – I’m no medical expert, but after three weeks of Zyrtec, B’s fluid is gone. Was that the reason for the drain? Not sure, but if this happens again I’ll probably try it. B has had a handful of ear infections but not quite enough yet for the specialist to recommend tubes. It needs to be monitored, and you can be sure I’ll be asking the pedi to check for fluid on a regular basis. But we were sent home with no new appointment needed. Now I know – the fact is, speech regressions in toddlers are not normal. Ever. Once a toddler has gained speech, it should not be lost. And if anyone reads this who is noticing a similar regression, it should be mentioned to a doctor right away. That said, before jumping to conclusions as to the cause of a speech regression, check your child’s ears first!! The molars caused the saliva, which caused the fluid build-up, which caused the ear infections, which caused the speech regression. And I had no idea. This story does not end here, and in fact may just be beginning. Part 2 (about Birth-3) in my next post. Sensory Bath Sunday: Learning About Weather! That Time Birth-3 Came to My House. I actually worked in early intervention (birth-3) before we moved to Canada, and we saw kids with chronic ear infections all the time for speech and language delays. And I would explain it to parents exactly as you said, like hearing underwater. I’m glad you were able to figure out the cause, and I’m interested to read about your experience with birth-3. Thank you so much! I had no idea that was a thing. I’m only hoping at this point that his speech will return to normal! Yikes! I’ve been worrying about M and V’s speech as they don’t say many words, and the ones they do say, they say for a while and then stop. Other moms said its normal but I’m planning to ask the pediatrician next month anyway. Well don’t panic. I know of some children who don’t talk for a long time and when they finally do, they speak in complete sentences! Yours are still so little as well. But definitely ask the doctor if it’s bothering you, as you’ll feel better about it! We had a very similar experience with Harper at about the same age. 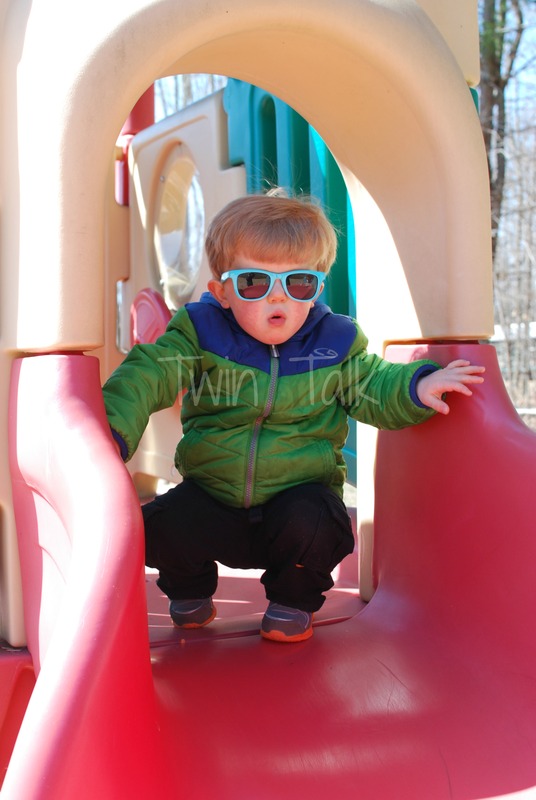 He had one double ear infection at 13 months and was otherwise very healthy. At 18-19 months his speech was muffled and he seemed to be losing ground. Eci came to evaluate syd for speech and suggested taking H to the Ent. Sure enough he had fluid and failed the hearing test. Our Ent had a different opinion from yours- he prescribed nasonex and said to use zyertec when his nose was stuffy. Three months later fluid was gone and no tubes! His speech is great now and we use meds for seasonal allergies to prevent the fluid. Very good to know – thank you for the comment. Zyrtec worked for you as well, and I agree – it seems to have made a big difference. I don’t like to medicate if I don’t have to but B’s fluid is totally gone, so I’d say the Zyrtec worked!